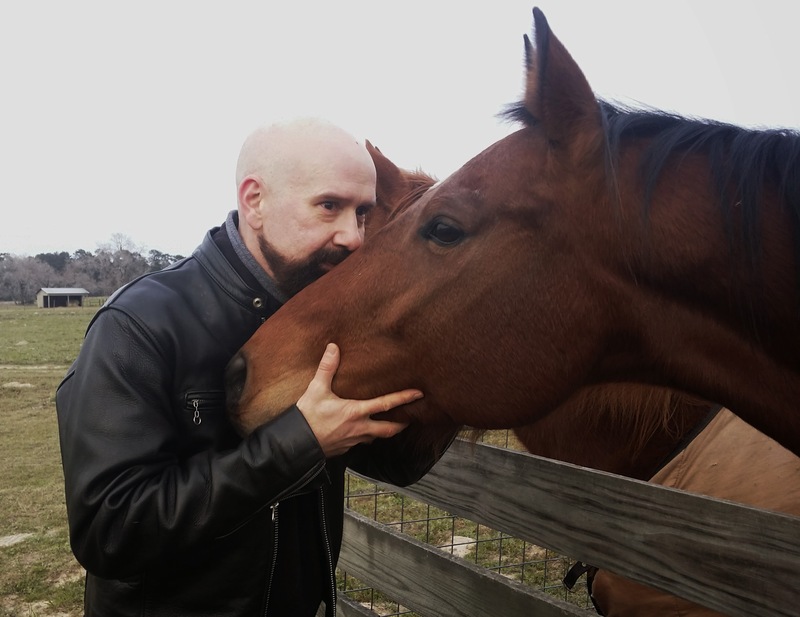 I was in Texas last week. Lately, I’ve been doing a lot of new cooking and trying new foods. Here’s a typical lunch for me these days. Fresh celery with Frank’s RedHot. 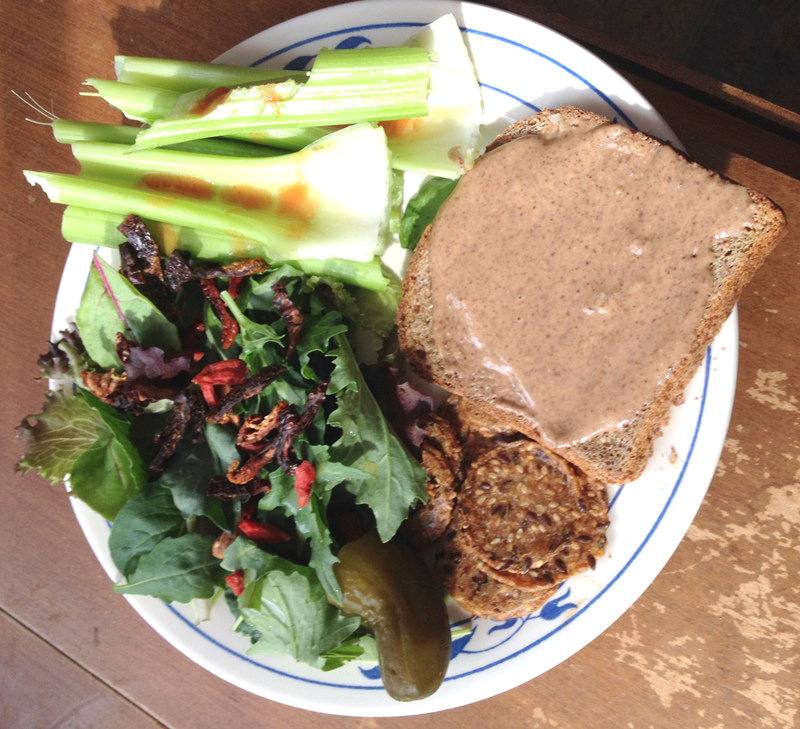 A toasted slice of Ezekiel sprouted whole grain bread with Nuts to You raw organic almond butter. Half of a Bubbies dill pickle. A handful of Mary’s Gone crackers. Baby kale salad sprinkled with lemon juice, dried goji berries, sun dried tomatoes and a few whole raw almonds. There’s something about the wide range of textures and flavors in this typical lunch that makes it especially delicious to me.